Uplift humanity, inspire hope and transform lives through the power of volunteering. - As a volunteer, you have the opportunity to make a lasting impact. For more than 100 years we’ve counted on volunteers to support the work of The Salvation Army in communities all over the world. Whether it’s by serving a meal, standing beside a Christmas kettle or stocking shelves at a food bank, you can be part of the meaningful work that continues to help change lives. Why Volunteer? 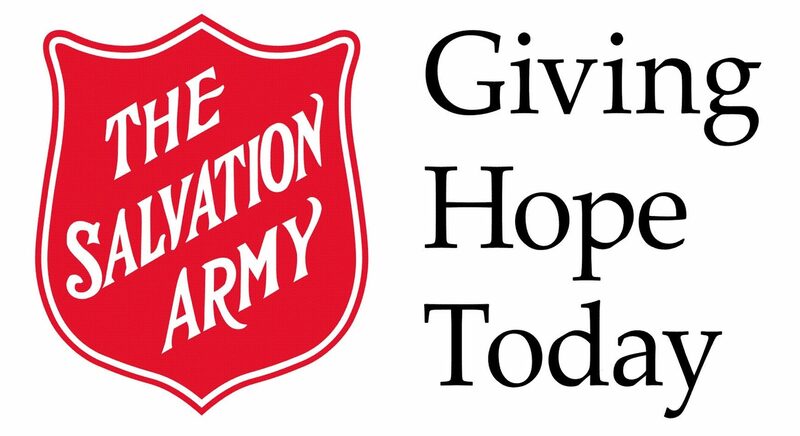 - Volunteering for The Salvation Army means you can make a difference — not just in the lives of others, but in your own life journey as well. While the time volunteers dedicate help us to fulfill our commitment of providing support to those in need, many volunteers also find meaning for themselves in giving back, learning new skills and building connections in their community. 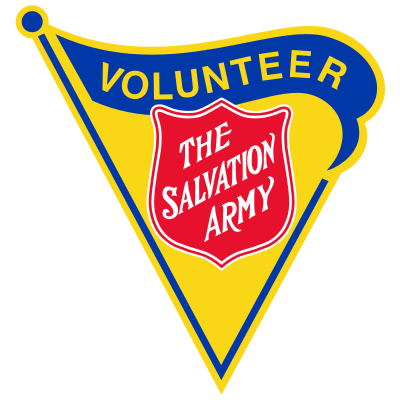 Ways To Volunteer - There are several ways you can help as a volunteer with The Salvation Army. We rely on volunteers from all walks of life to assist in our shelters, food banks, churches, thrift stores, social service centres and more. Depending on your interests and the skills you would like to build or share, there are a variety of roles suitable for individuals and groups. Please read through the categories and sample roles listed below to learn more. Interested in Volunteering? - please fill in the following forms and bring them to the Volunteer Coordinator at 576 Edward Street, Wiarton, Ontario.